Very fun, and even better against human players! Many of us still remember great fight classics like Street Fighter, Double Dragon or Streets of Rage. If you're among them, you can now bring back those good old memories with Little Fighter 2. Little Fighter 2 pits you against up to 8 players, either human or computer-controlled, with support for LAN and Internet games. 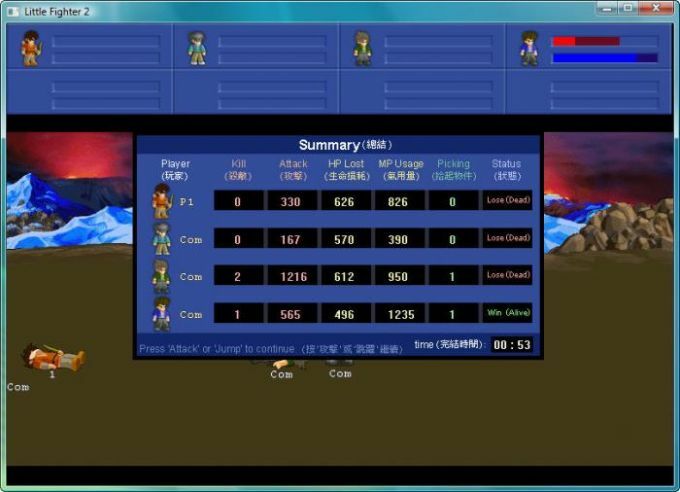 Each player controls a character (there's a bunch to choose from) and has special unique abilities that can be activated with key combos. 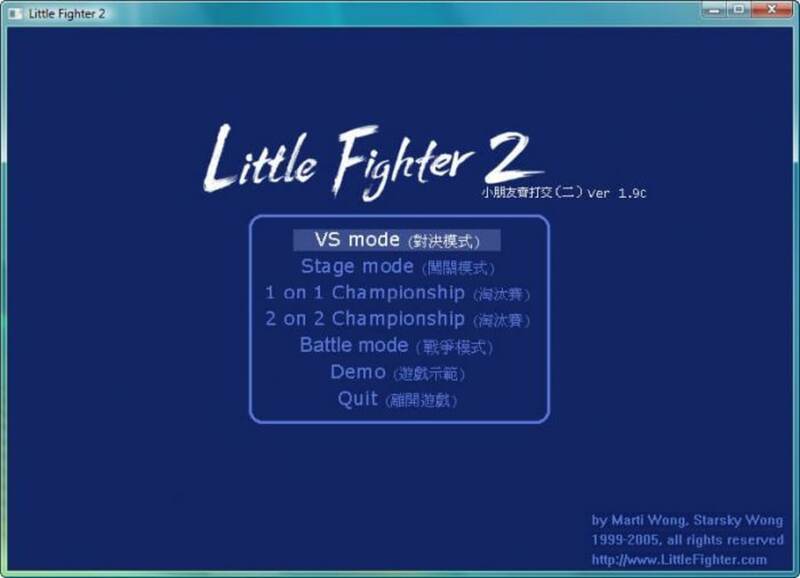 Little Fighter 2 features several types of game, including VS mode (one against one or two against two), Championship mode (a tournament with several stages), Stage mode (the classic side-scrolling beat 'em-up game) and Battle mode, a team-based variety. 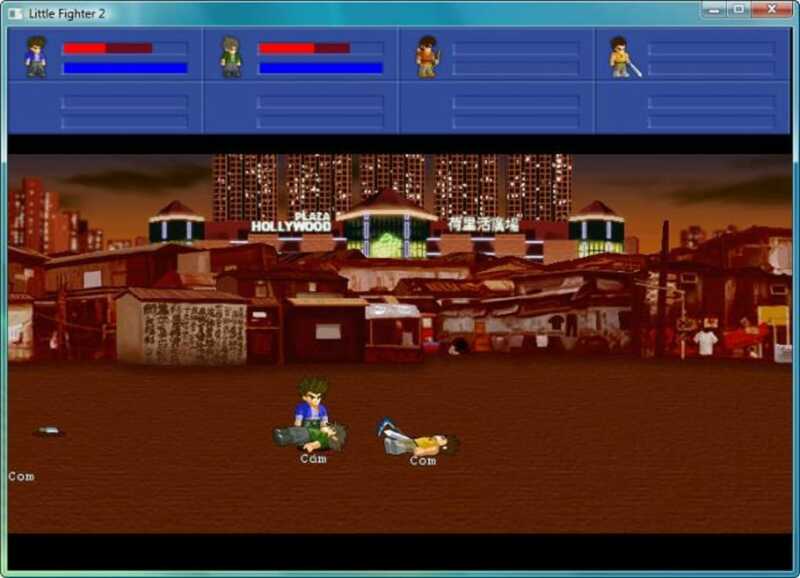 You can play them all on your own against computer-controlled characters, but Little Fighter 2 is undoubtedly much more fun when played against real human opponents. 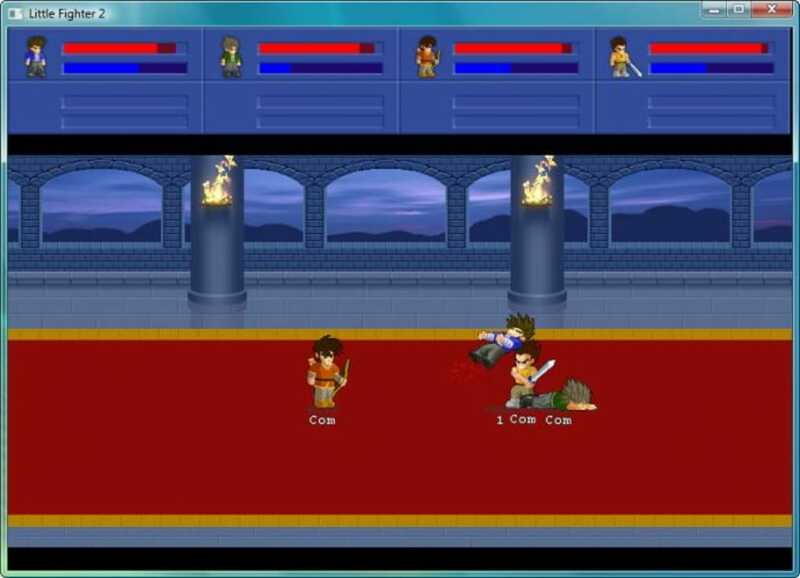 Little Fighter 2 features manga-style graphics, not really realistic but very bright and colorful. Backgrounds are plain images depicting different locations. My main complaint about the graphics though is that the game's window is too small. If you're looking for a fighting game in the style of old arcades, give Little Fighter 2 a try: it's simple, fun and totally free. Buggy movesets. i got a bug that that every character faces only to the right and the skills too when i cast it to the left its get buggy. YOU CAN EASILY PLAY IT IN FULL SCREEN. 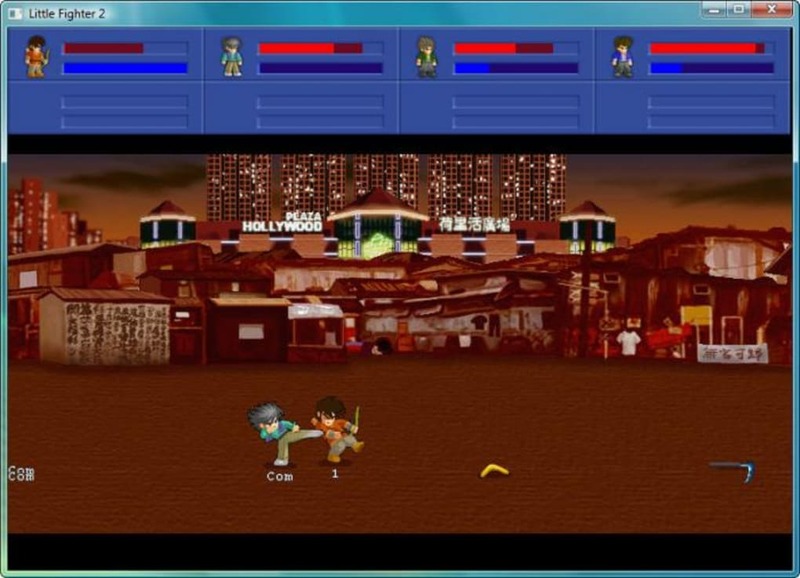 THE WINDOW OF THE GAME CAN BE MAXIMISED- How to play Little Fighter full size. Step 1 - Create a shortcut to the game in your desktop. 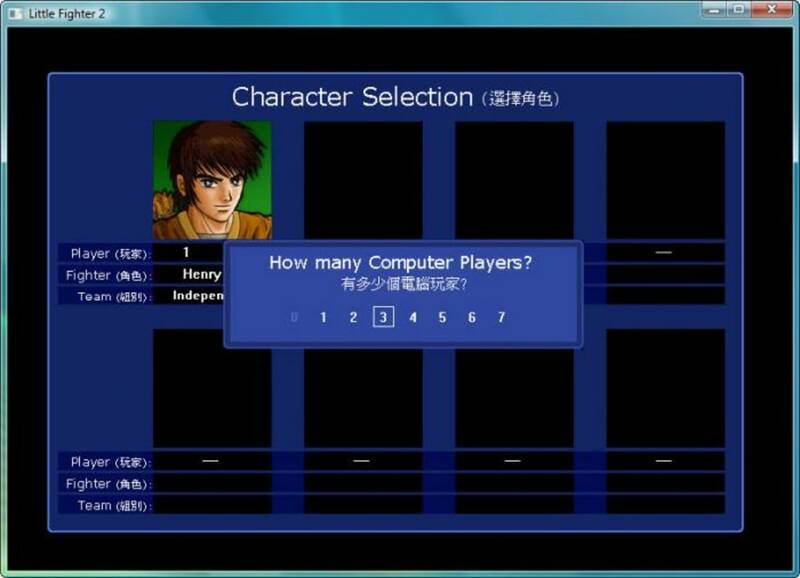 In the option &quot;Run&quot;, set it to maximized, and press OK.
the game is excellent with many characters. The game is like an old model arcade fighting it occupies very small space and occupies very large space in our brain.I havent completed the game but only upto 5th level. there is also an another game by the same company. 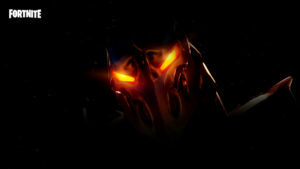 i.E hero fighter which is also excellent. Good time waster. Little Fighter is a fun game that doesn't get carried away with modern day commodities such as life-like graphics, an immersive storyline, or clever strategy based gameplay. It's pure beat 'em up at its best. In fact, the best way to describe it could be as a slightly more advanced take on the pinnacle of our gaming youths...Double Dragon. 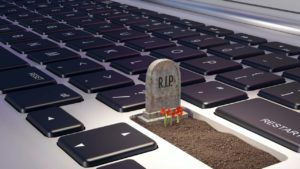 Let me emphasise SLIGHTLY more advanced, but still a more enjoyable way of spending a few minutes than sorting out your inbox. 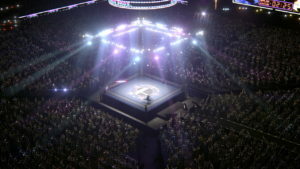 What do you think about Little Fighter 2? Do you recommend it? Why?